SpaceNews reports that Russia has placed development of its Proton Medium rocket on indefinite hold. The booster was a lighter version of the Proton launch vehicle designed to compete directly with SpaceX’s Falcon 9 rocket. 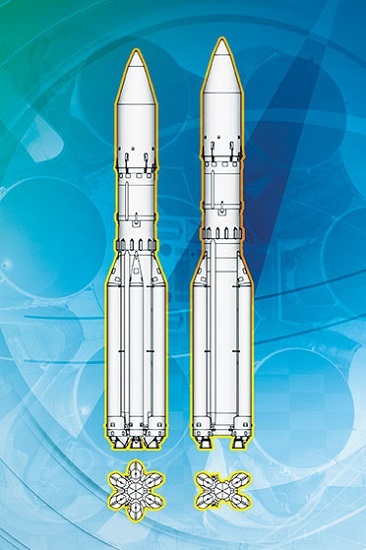 In a statement to SpaceNews, [International Launch Services] said customers who have already contracted for a Proton Medium launch will be switched to the more powerful Proton Breeze M for no additional charge. 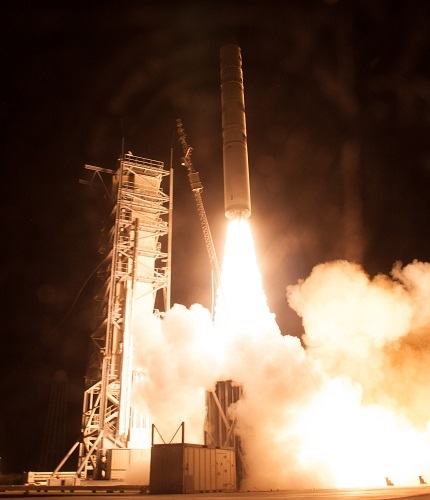 ILS declined to say how many Proton Medium missions it has under contract. To date, only Paris-based satellite fleet operator Eutelsat has publicly announced booking a Proton Medium. 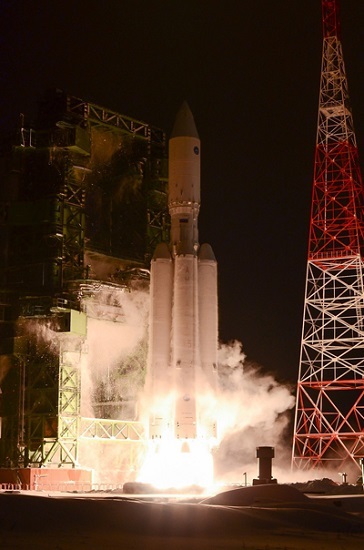 Eutelsat made its Proton Medium reservation for an unnamed satellite as part of 2016 multi-launch agreement with ILS. 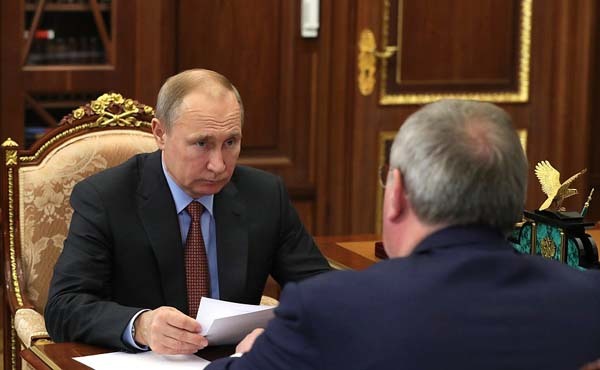 Khrunichev State Research and Production Center, the Moscow-based rocket builder that owns ILS, put Proton Medium development on hold as Russia weighs a speedier transition to the Angara family of rockets meant to replace Proton…. It took Russia about 20 years to develop its Angara rocket. 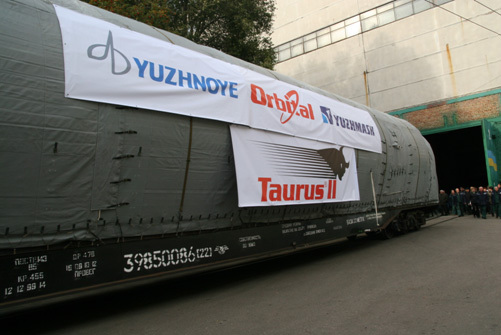 Now it appears it will take 10 years for the booster to fully replace the Proton rocket. That’s the word from Yuri Koptev, who chairs the the science and engineering council of Rostec Corporation. He predicts the venerable Proton, which first flew in 1965, won’t be phased out in favor of Angara until 2024 at the earliest. We here at Parabolic Arc haven’t been writing too much lately about the new Vostochny Cosmodrome in Russia’s Far East. It’s not so much from a lack of interest, but rather a lack of actual news to report. Since the much heralded maiden launch of a Soyuz-2 booster in April 2016 from the spaceport designed to free Russia from dependence on the Baikonur Cosmodrome in Kazakhstan, there have been no additional flights from the site in more than a year. As in none, zero, zilch, cero, nada, big goose egg. But, that doesn’t mean nothing is happening at Vostochny. Construction crews continue to build out the spaceport, which will feature an additional launch pad for Russia’s rocket of the future, the Angara. This module family of rockets has flown only twice, most recently in December 2014. While Vostochny has been decided short on launches, the corruption cases the facility has become notorious for — with their millions in missing rubles, unpaid workers and diamond-encrusted Mercedes — continue to pile up like cord wood. Mikhail Kalinin, the former CEO of the state enterprise Glavnoye Voyenno-Stroitelnoye Upravleniye No. 9, is the latest to be arrested for allegedly lining his pockets at the expense of Russia’s hard-working taxpayers. If my math is right, the 10 million rubles is equivalent to $165, 625, making Kalinin’s alleged haul from the two capers a cool $213,875. Not bad work, if you can steal it. Kalinin has pleaded not guilty, although he is willing to cooperate in the investigation. 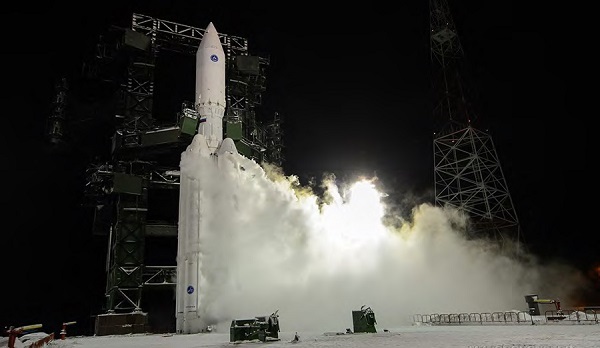 Tass reports that Roscosmos plans to conduct two satellite launches in December from Russia’s new Vostochny Cosmodrome as the space agency continues a slow shift away from dependence on the Baikonur Cosmodrome in Kazahkstan. The two Soyuz-2 launches will come about 20 months after the inaugural launch from the new spaceport in April 2016. Roscomos head Igor Komarov outlined plans to gradually ramp up the number of launches from the facility, which has only one launch pad. First commercial launches from Russia’s new Vostochny space center in the Far Eastern Amur Region are to begin in 2018, the head of Russia’s Roscosmos space corporation said. The space center’s commercial launch plan includes those for the OneWeb project aimed at creating a constellation of microsatellites to blanket the entire earth surface for broadband internet access all over the world. 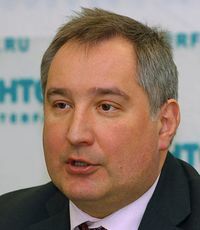 “Two or three commercial launches are scheduled for 2018, six or seven – for 2019,” the Roscosmos chief said…. 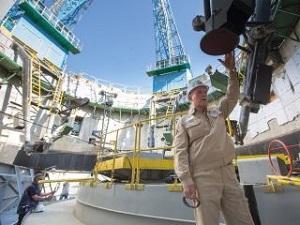 Vostochny’s construction began in 2012. 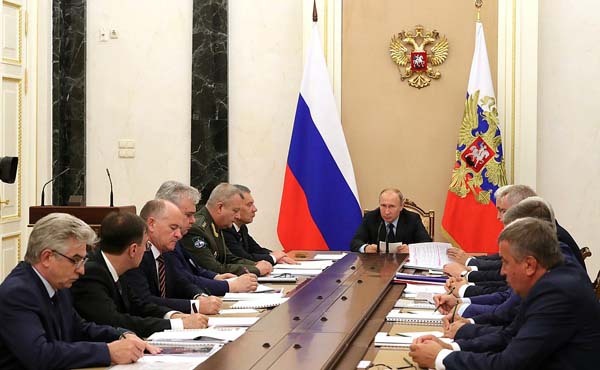 The infrastructure for the first unmanned Angara carrier rocket launch is due to be ready by 2021, and for the first manned Angara mission by 2023. Back in 1992, the Russian government — newly shone of the republics that made up the old Soviet Union — had a problem. Or rather, lots and lots of problems. Some of them related to space. 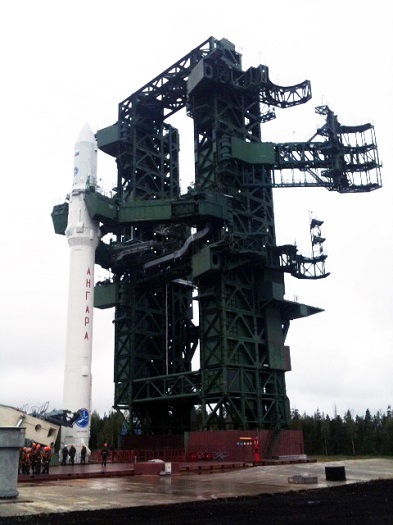 Many of the components for the nation’s launch vehicles and space systems were made in the newly independent Ukraine. Its main spaceport was the Baikonur Cosmodrome in the new nation of Kazakhstan. Russia’s independence in space was at risk. RESTON, Va. (ILS PR) — International Launch Services (ILS) announces the first commercial Angara 1.2 launch contract was signed recently with Korea Aerospace Research Institute (KARI) for the launch of the Korea Multi-Purpose Satellite (Arirang) 6 also known as the KOMPSAT-6 satellite from the Plesetsk Cosmodrome in Northwestern Russia around 2020. MOSCOW (RSC Energia PR) — Rocket and Space Corporation Energia took out a patent for a composite thermal control coating Thermalox, which will become a part of thermal protection package for the reentry vehicle of the new-generation crew transportation spacecraft Federation. Developers’ analyses show that this unique coating will make it possible to maintain the specified thermal balance and provide electrostatic protection to the spacecraft. Thermal spraying will be used to apply the thermal protection coating to the external surface of the spacecraft. RESTON, Va. (ILS PR) — International Launch Services (ILS) has appointed Ralph Bauer as Vice President and General Counsel. Bauer’s appointment follows the departure of Tom Tshudy, who served as ILS Senior Vice President and General Counsel since 2012 and ILS General Counsel since 1998. Bauer, as ILS Vice President and General Counsel, will oversee the ILS legal, contracts and export control departments. Bauer joined ILS in October 2007 as ILS’ Partnership Manager, serving as the primary interface with Khrunichev on all economic and contractual matters.